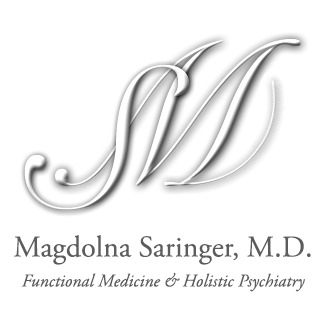 Contact — Magdolna Saringer, M.D. 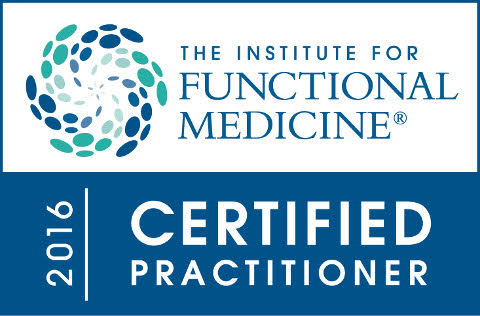 Dr. Saringer offers a free personalized Functional Medicine Analysis utilizing the IFM collaboration Living Matrix technology. By answering a brief online questionnaire, the Living Matrix will calculate and rate your Health IQ score. Dr. Saringer will contact you by phone to review your score. We treat children, adolescent, adults and families in our practice. We are generally scheduling new patient intakes at least a month out. We don't perform evaluation for worker's comp, social security disability, custody evaluation or any other legal proceeding.